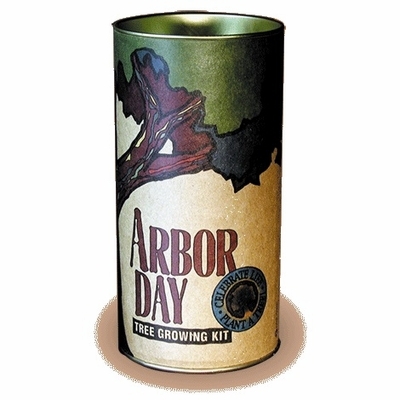 Arbor Day Grow Kits give you everything you need to germinate a tree from seed! 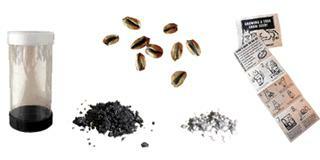 It's a fun and magical experience for people of all ages, from novice growers to green-thumbed veterans. Every kit grows at least one tree - it's 100% guaranteed! These kits make fantastic gifts too. Share some Arbor Day joy with friends and family this Spring! Arbor Day Grow Kits are available for multiple species.